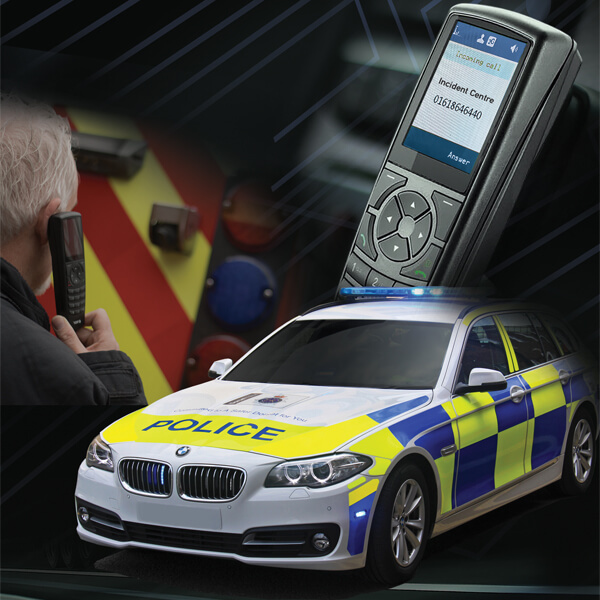 The specialist Alert Division at Handsfree Group help the UK Police, Fire and Ambulance services with the installation of critical communications and safety equipment into emergency response vehicles and mobile command centres. We are a single-point destination supporting emergency service clients in preparation for the forthcoming Emergency Services Network transition (ESN) with a wide range of critical communications, safety and fixed vehicle device solutions (FVD). Our installation team has over 14 years specialist international emergency service experience. Handsfree Group installers are FITAS accredited and work to the highest FCS 1362 industry standards. Given our experience serving the Police, Fire and Ambulance services, we know how to handle both bespoke and standard vehicle installations of critical vehicle communication, safety and security solutions. 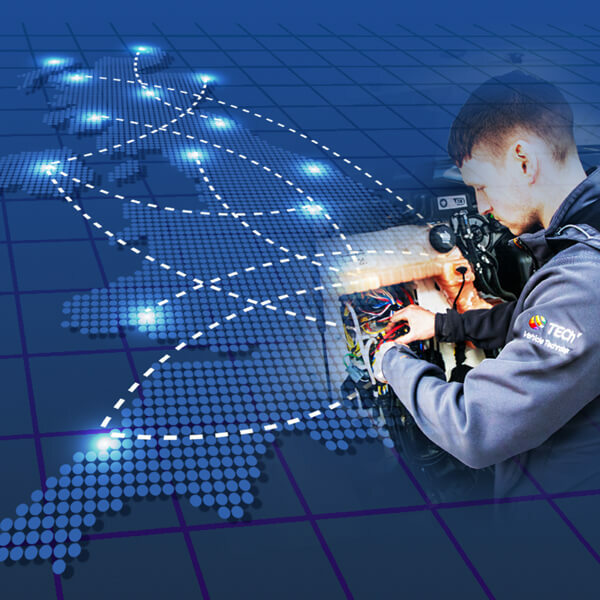 We are a Federation of Communication Services (FCS) Gold Patron installer member that supports our customers with full UK vehicle installation coverage, through our specialist team of FCS FITAS accredited engineers. Our expert and dedicated team works with UK Police Forces, Ambulance Trusts and Fire Services. 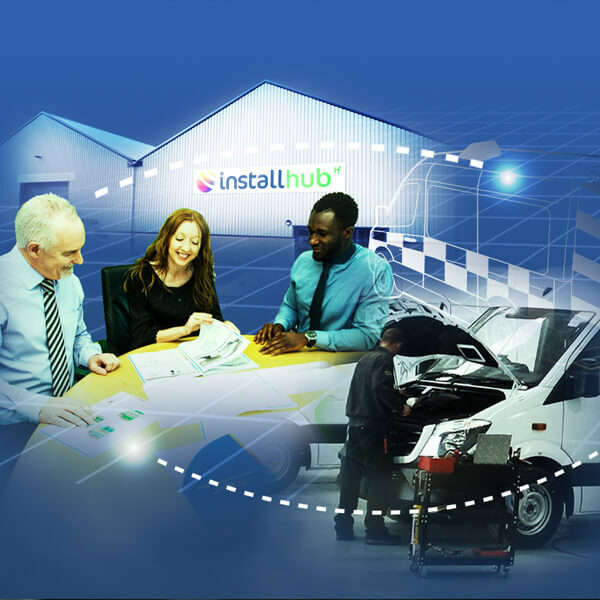 Our 10,000 sq ft vehicle conversion centre further supports our clients in specialist emergency vehicle conversions, custom installation of critical FVD communications and ESN / ESMCP safety equipment. We successfully support our emergency service clients in the supply and installation of critical communications, safety equipment and Fixed Vehicle Device (FVD) technology solutions. Our FVD critical communications line up includes the robust PT5 Communication solutions. PT5 devices are are equipped, as standard, with WIFI, phone calls, 2 way comms and Push To Talk, whilst being fixed in situ with remote SIM cards.